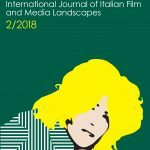 The issue represents an extension of the interests of the CinCit: The International Circulation of Italian Cinema research project, financed by the Italian Ministry for Universities and Higher Education (MIUR) under the auspices of the ‘PRIN 2015’ scheme. 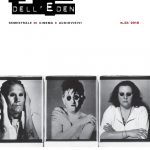 As the pages of this issue attest, there are clear lines and trajectories that divide the European countries in terms of their ability to circulate their media products – and with them a specific image of a culture – across the continent. 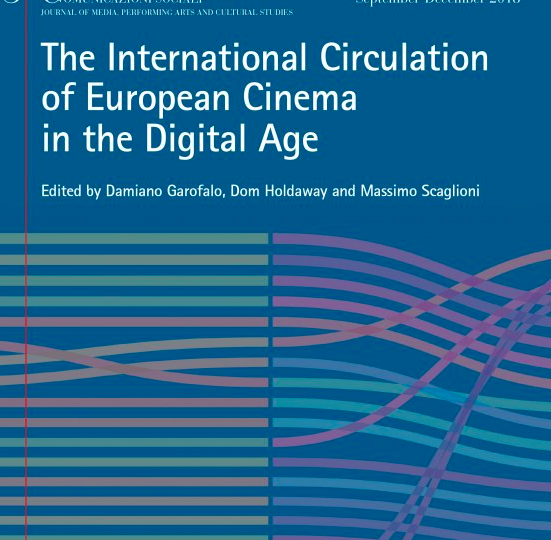 As some of the articles illustrate, the international circulation of Italian cinema in particular is even more problematic than some of the country’s neighbours, including the UK and France.